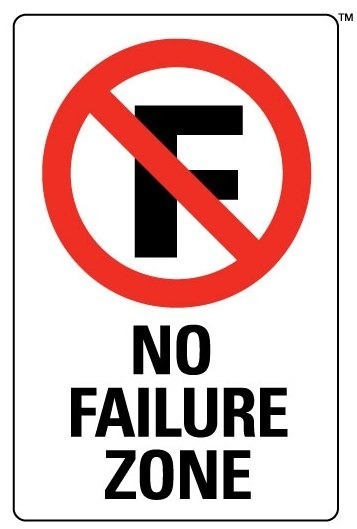 This failure disease is used by so many people but can be so costly to your business and your success. The five deadly words in building a successful home business are “I don’t have the time”. This failure disease is one that many people will use because they feel that there just isn’t enough time in a day. Statements like, our family schedule is too hectic for me to build the business. It’s just not the right time for me to work the business. I run out of time to show people the business and invite them to webinars, parties or events. The reality is this, every single one of us has the exact 24 hours every day to use. Remember if you are with a good direct selling company, they should have a strong webinar system, events, home parties, proper tools, and you should have access to Personal Business Coaches that will help you leverage your time. You can work your business part time 5-15 hours a week until you replace your income or you achieve your goals. By following a proven SYSTEM, working part time and being consistent you can work a minimum of 5-15 hours a week and by being consistent over time you will be able to go full time. Some people will use their kids and their kids schedules as an excuse. You should use your kids as inspiration, not as an excuse. Build the business so that you can stay home with them, or be able to spend more time with them, be at their events, take more family vacations and truly enjoy them while they are growing up. 1) Get better at time management. Spend the night before or first thing in the morning and have your daily action plans and goals written out. 2) Prioritize what needs to be done by the most important first and the other items afterwards. 3) Visualize what your day will look like and block off the time every week to build your business. Make sure that you use time as your ally and resolve to do the proper activity that will build your business. To beat this failure disease, you either manage your time or it will manage you. I’ve heard people say things like this, our area or our market is different. People just don’t have the money down here or our country is different. I want everyone to be very clear on this failure disease. People are People! They still have desires for a better life and for an improved lifestyle. It’s not the area or country that you live in, it’s YOU. You have to be a better Leader and attract people to you that want more in life. It doesn’t matter whether you are in Midwest, East or West Coast, Finland, UK, Taiwan, Philippines, Russia, Brazil, Japan, Canada or the Ukraine. People are still people and you are looking for those ones who want more out of life, who want a change and who are looking for FREEDOM. Another Geographic Excuse I hear is, well Jimmy we don’t have what you have in Kansas City. We don’t have all of the events or Top Leaders in our area like you do. I want everyone to remember that once upon a time in any city or country, there were no events going on or leaders in the very beginning. It took Leaders stepping up to put the events together, to put a team together and to get the momentum going in that local market or country. 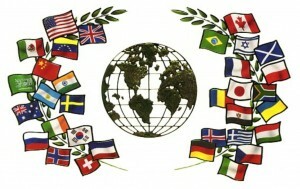 In my primary company, there are so many Leaders that have become the Pioneers in their area or country. Don’t wait for a Leader to appear in your market. You step up and be the Leader and develop your market. Remember, your success and the ability to beat this failure disease does not depend upon your Sponsor or Upline Success Team. Take 100% responsibility for your business and build in your local market or country. As you are building your business, then Leaders will appear in your group in many different markets. As you can see if you let the failure disease creep into your mind there can be a lot of excuses used why not to build your business. All of these excuses will lead to failure. However, you only need one good reason “Why” TO build your business. As Leaders or potential Leaders, remember this, you can’t make any excuses and you can’t take any from anybody. You will have many obstacles on your way to growing your business and getting to the top of your company. It’s how you handle them that will either promote you or distract you. Letting EXCUSITIS into your mindset will cause you not to do the proper activity and grow a failure disease. Don’t accept them and go and build the biggest business for you and your family for generations to come. Remember, a home based business can be the answer you have been looking for. 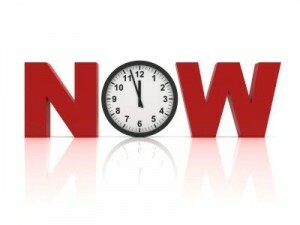 Will you let EXCUSITIS take you out, or will you make the DECISION today to do whatever it takes to get free? I want you to picture this year what it would look like to be making $5K, $10K, $20K, $50K, $100K a month or more in your home business. See the very top Leaders in any company who do this will have not let EXCUSITIS get in the way of them achieving their dreams and goals. My challenge to you is this, don’t let EXCUSITIS be a failure disease for you. 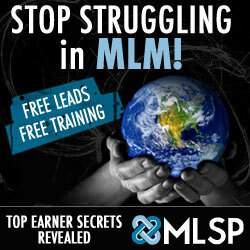 Instead, don’t make any excuses, don’t take any and go build a MASSIVE global home business!